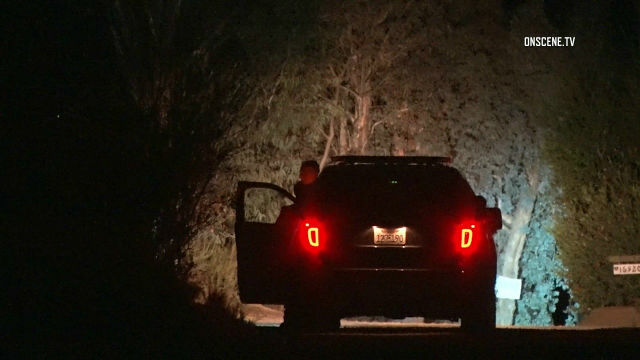 A Pauma Valley man accused of ambushing three San Diego County sheriff‘s deputies at his home in a rural area near Casino Pauma, sparking a nearly six-hour standoff in which he suffered a gunshot wound, was charged Wednesday with three counts of assault with a semiautomatic firearm on a peace officer. Arraignment for 28-year-old Jose Nieto at Palomar Medical Center was postponed until Jan. 11 because he was deemed medically unfit for the proceeding while being treated for the gunshot wound he sustained during last Thursday’s standoff. The complaint against Nieto includes allegations of personal use and discharge of a firearm. He faces 33 years and eight months in prison if convicted, said Deputy District Attorney Michael Runyon. As the three deputies approached the front door of the home, they were met with gunfire, said sheriff’s Lt. Rich Williams. The deputies returned fire, established a perimeter around the home and called for backup, including a SWAT team. Nearby residents were evacuated from their homes and surrounding streets were shut down. The deputies were not injured. Authorities spend hours trying to establish communication with the gunman, but when that was unsuccessful, the SWAT team entered the home about 10 p.m. and found Nieto inside with a gunshot wound to his lower body, Williams said.